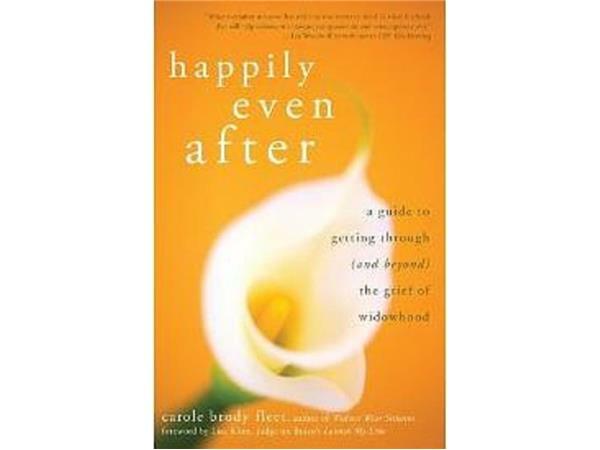 Join host Lynda Cheldelin Fell on Grief Diaries Radio as she talks with Carole Brody Fleet, a multi-award winning author of Happily Even After: A Guide to Getting Through (and Beyond) the Grief of Widowhood. 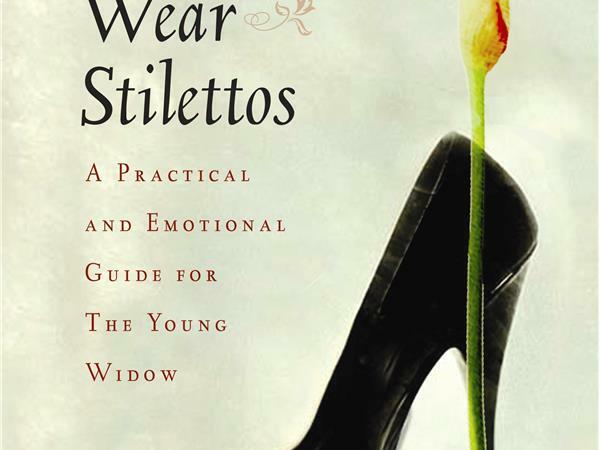 Carole, widely recognized as a leader in the areas of grief and loss recovery, is a popular contributor to The Huffington Post, and also author of the national bestselling and critically acclaimed, Widows Wear Stilettos. 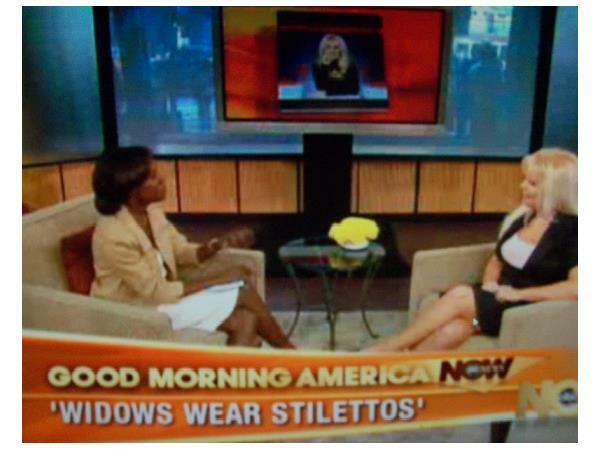 She is also author and executive producer of the bestselling CD, Widows Wear Stilettos: What Now? 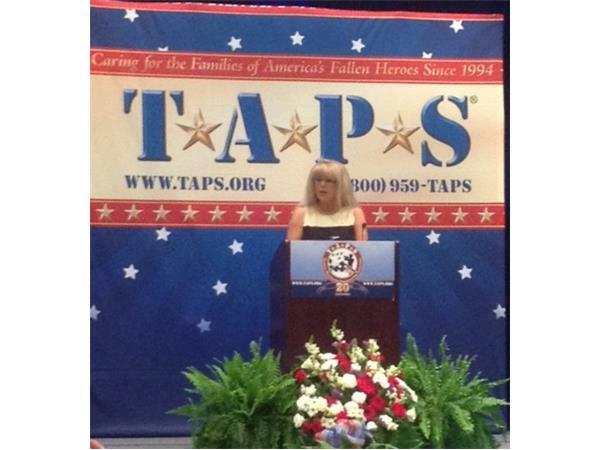 In 1998, Carole husband Michael, a 28-year veteran of his police department, was diagnosed with ALS (Lou Gehrig’s Disease). He died in December 2000, leaving Carole a widowed parent of their 11 year-old daughter, and in emotional and financial ruins. 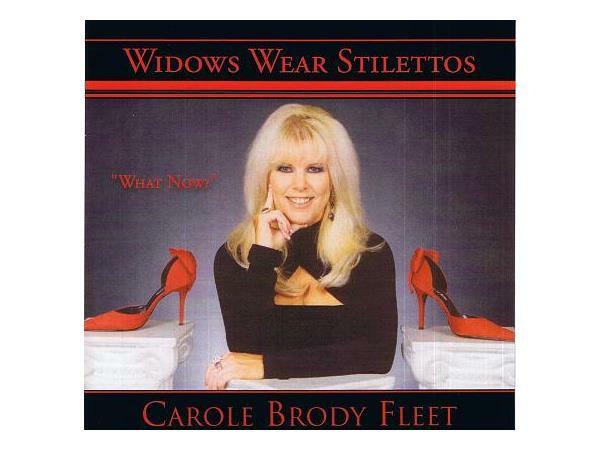 Five years later, armed with a nothing but an idea, a tongue-in-cheek sense of humor, a pad full of notes and with no experience in the publishing industry, Carole wrote her first book, Widows Wear Stilettos. 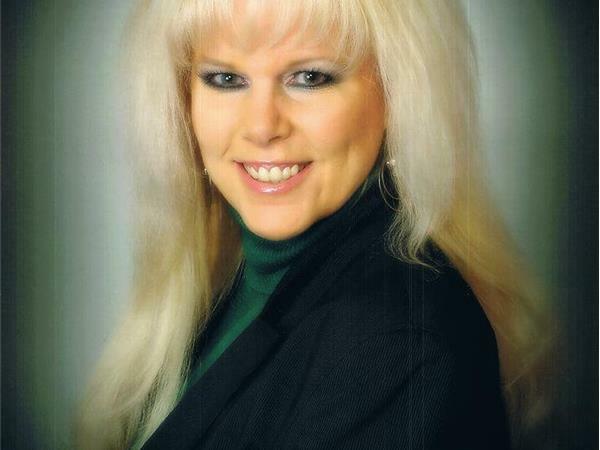 She was signed by a literary agency and six months later Carole made her first appearance in national media and quickly went from being completely unknown to becoming a national bestselling and award-winning author, media expert and sought-after motivational speaker. 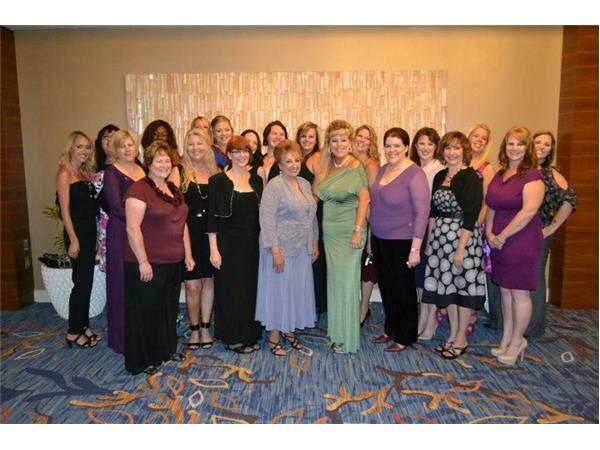 For more information about Carole, visit www.widowswearstilettos.com. 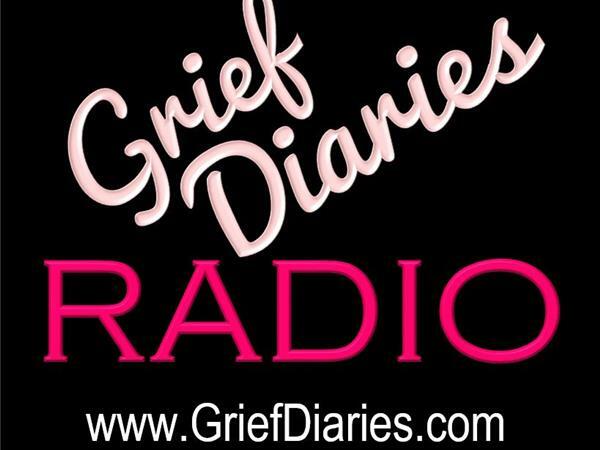 For Grief Diaries Radio information, visit www.griefdiaries.com.